Are you like me, and sometimes just need a fresh dose of encouragement especially when it comes to work? If so, I’m excited to invite you to two events that can immediately impact your fulfillment and joy relative to work and daily life. 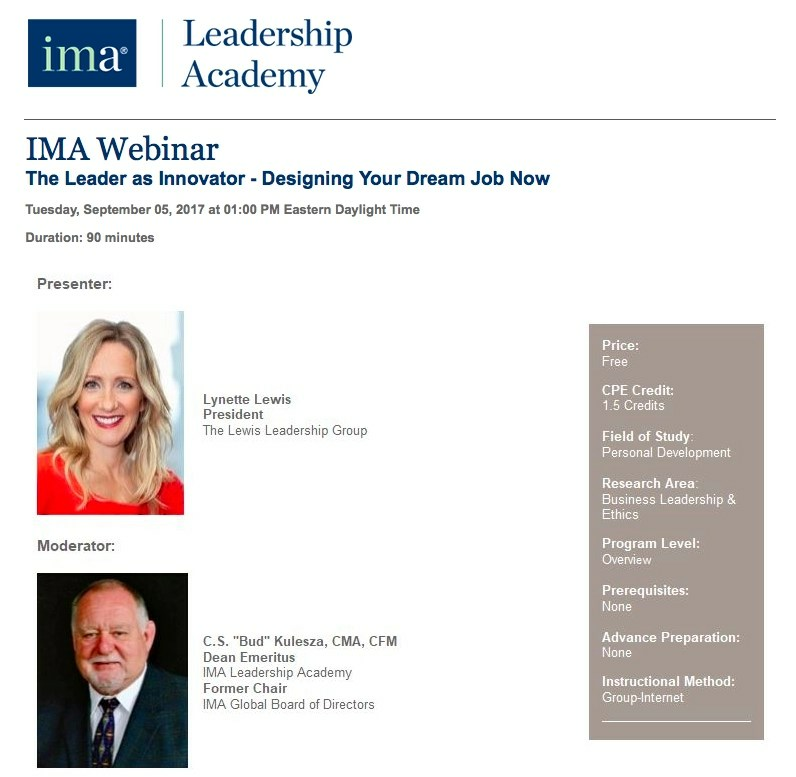 I’ll be discussing fun and practical ways to create new paths of fulfillment, influence, and recognition starting today, whether you love your job a lot, a little, or not much at all. Over 1,600 have already signed up for this and I hope you will too. It’s FREE but you do need to register, and can do so here. 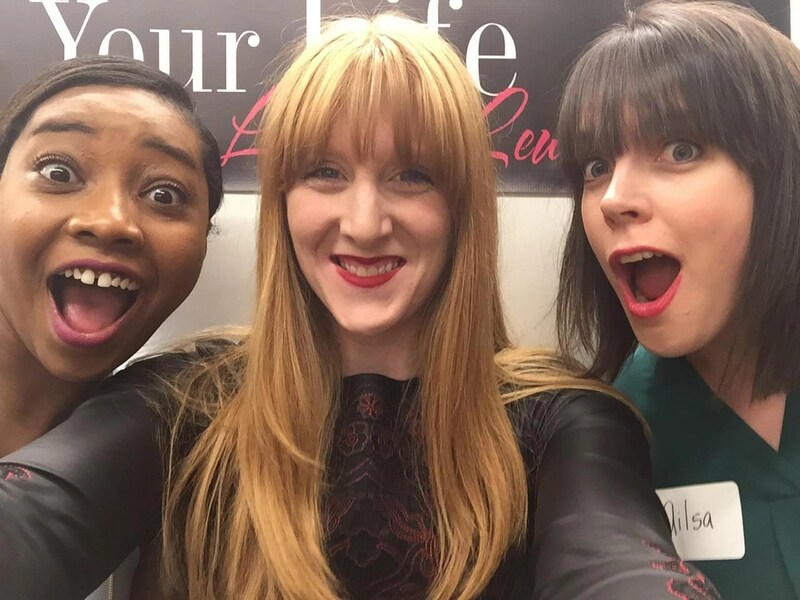 The second is our quarterly Love Your Life event, September 25, 7-8:30 p.m. in New York City. These are dynamic women’s events focused on power networking, inspiration, and advancing our dreams. We often sell out so get your tickets now, and if you know of friends in NYC please pass this along to them. 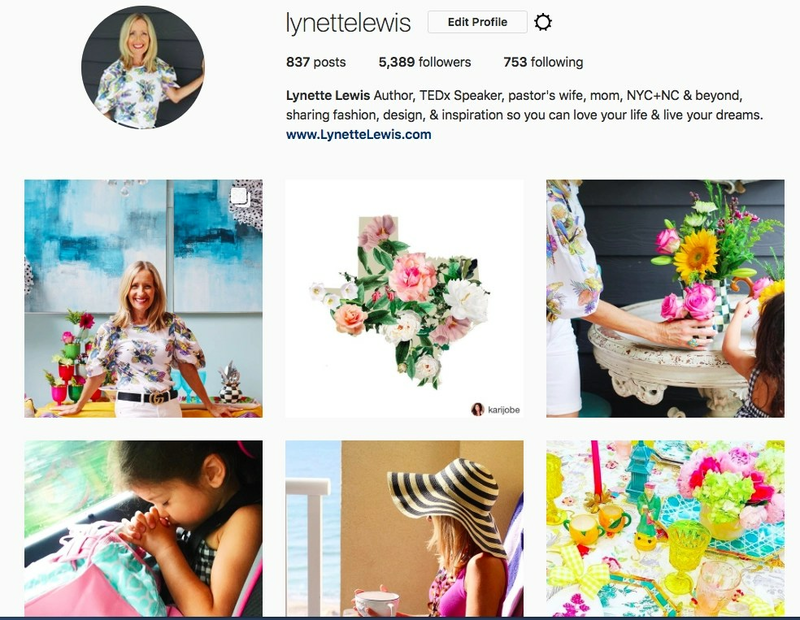 Are you following me on Instagram? I’m adding lots of fun new things and hope you’ll join the journey of loving life a little more each day.